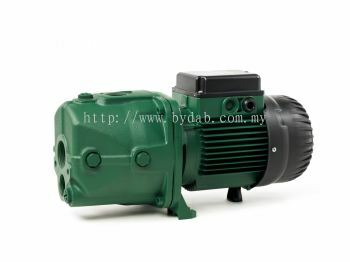 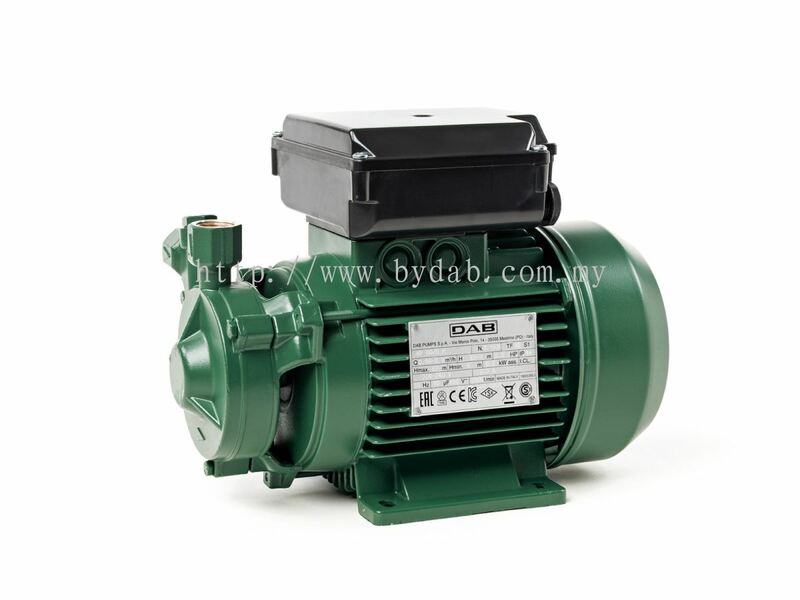 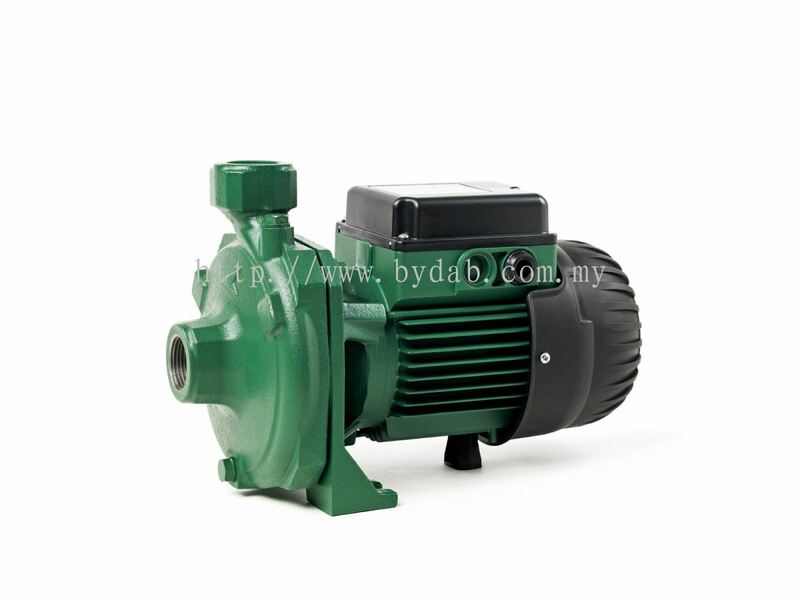 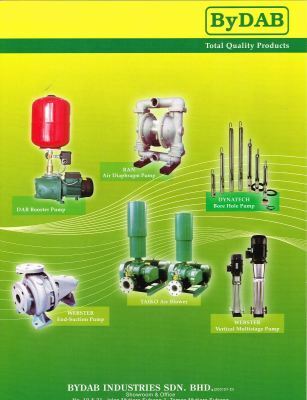 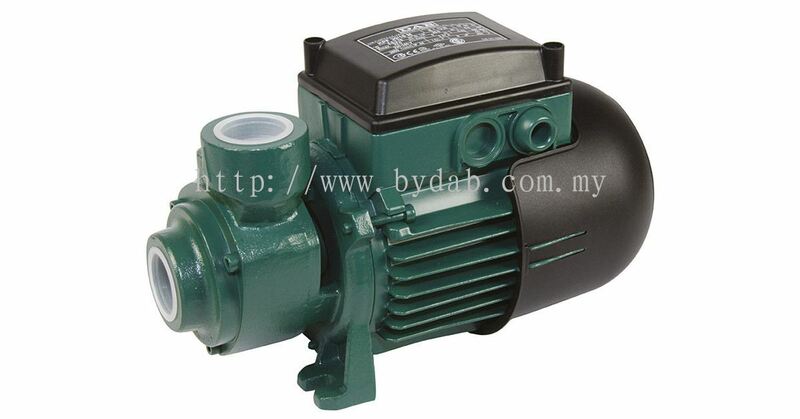 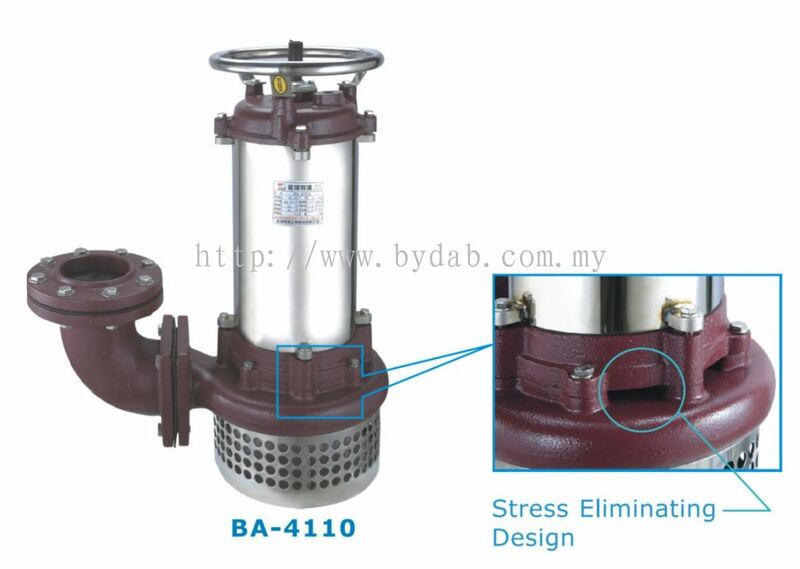 BYDAB INDUSTRIES SDN BHD - We supply air blower, vacuum pump, centrifugal pump, automatic home pump, fire-fighting pump, metering pump, rotary gear pump, etc. 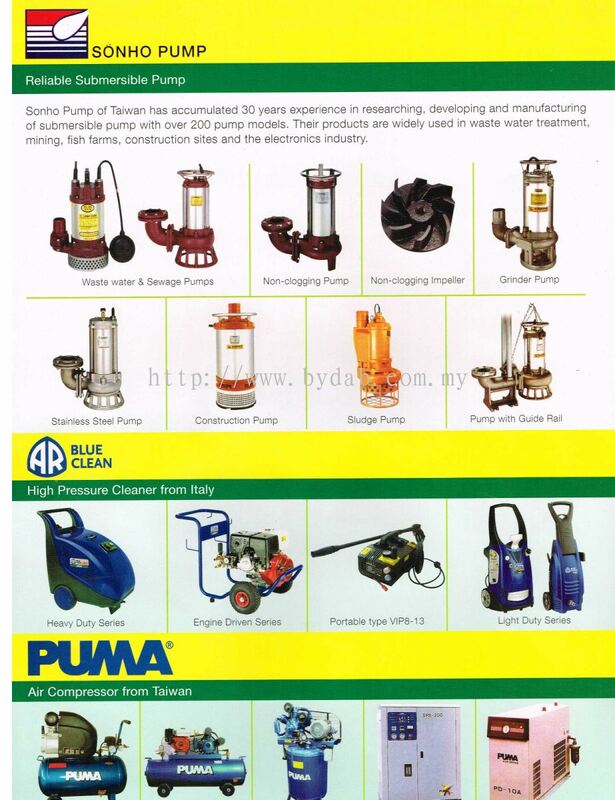 2A, Jalan Kapar 27/89, Megah Industrial Park, Seksyen 27, 40400 Shah Alam, Selangor, Malaysia. 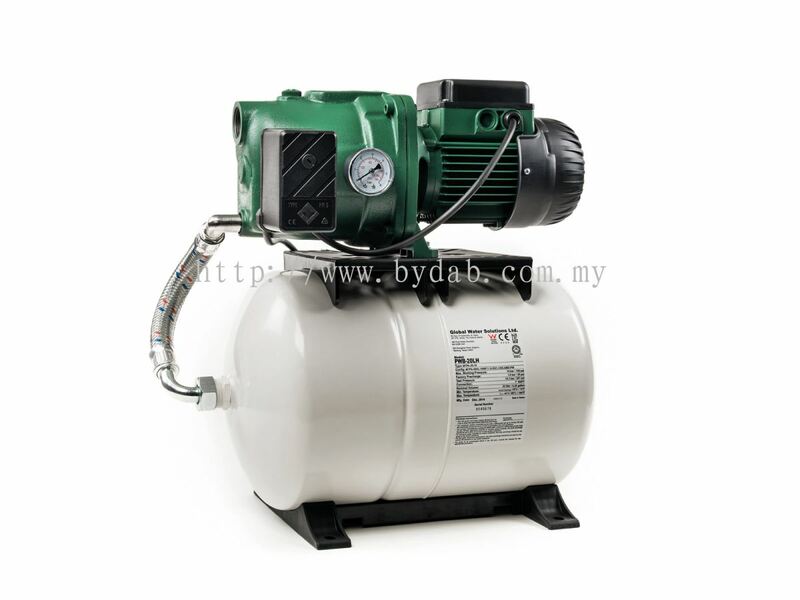 Bydab industries Sdn Bhd was established on 19th March 2001. 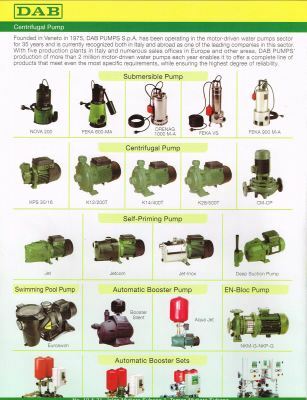 Our main activity is to provide top notch pumping solution and engineering product to our customer in order to enhance their productivity and efficiency. 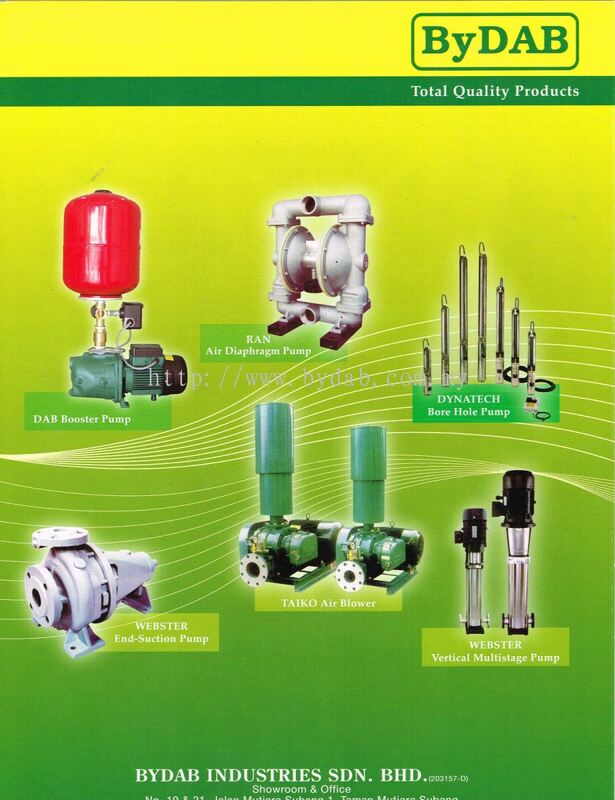 We offer great quality product that given us competitive advantage in our field. 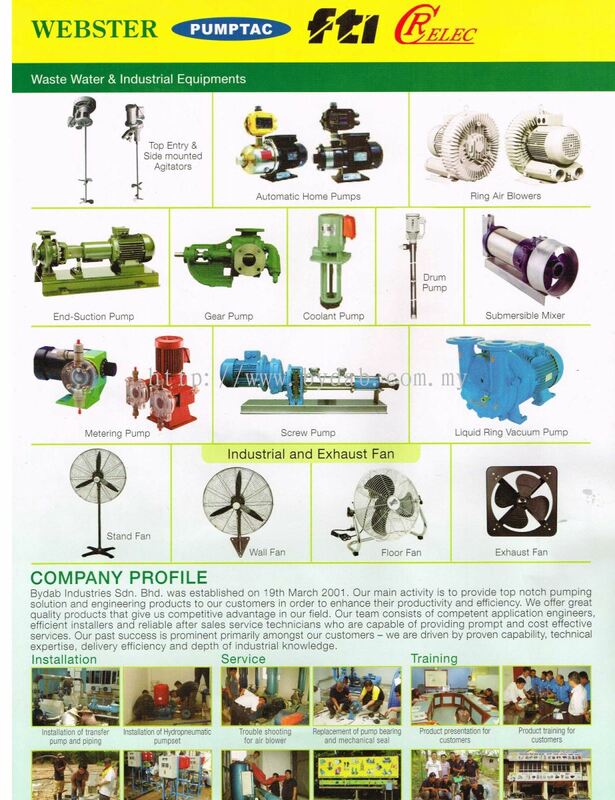 Our team consists of competent application engineers, efficient installer and reliable after sales service technicians who are capable of providing prompt and cost effective service. 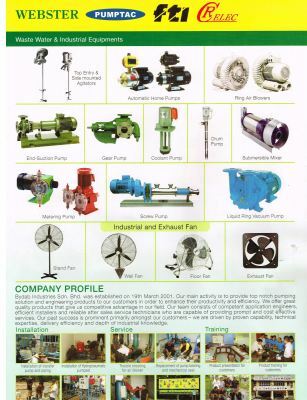 Our past success is prominent primarily amongs our customer- we are driven by proven capability, technical expertise, delivery efficiency and depth of industrial knowledge. 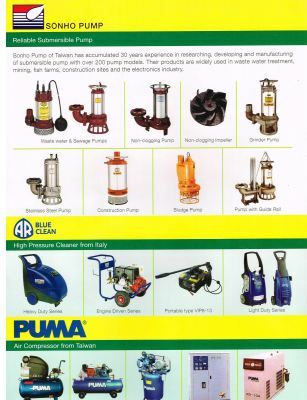 Our response time to all service calls is within the next available working day in the central region, while all out of town calls if cannot service by our dealers in the area within 2-3 days depending on the site location. With a total of more than 20 years worth of experience and expertise from the minds that plan and hands that move Bydab industries Sdn Bhd, we were able to come up and even go beyond the standard. 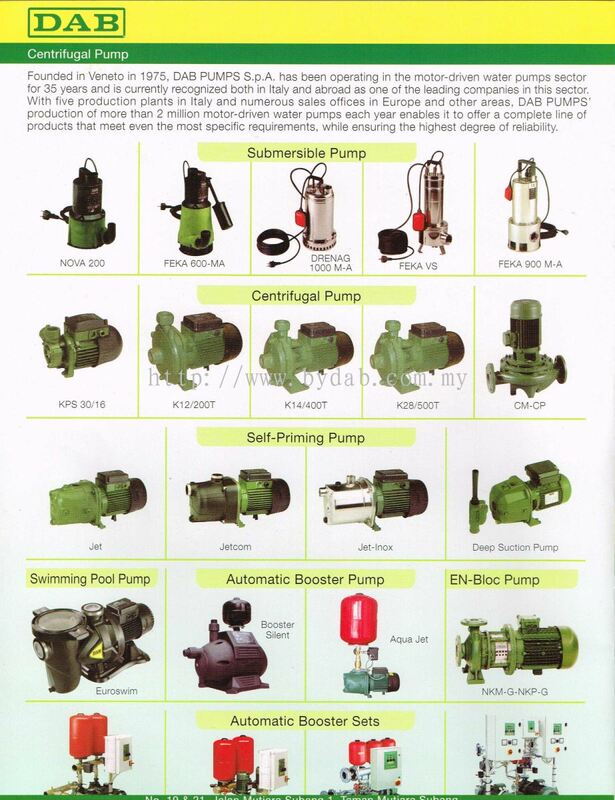 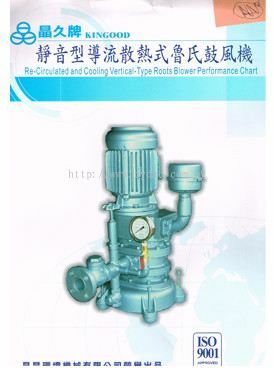 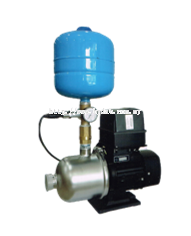 Pumps, motor, air blowers, control and other related for domestic, commercial, municipal and industrial market are one of the areas of our activities. 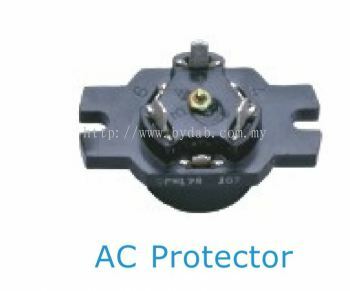 With direct supplies and representation of the manufacturers, we have a team of component application engineers, efficient installers and reliable after sales service technicians capable of providing prompt and cost effective service. 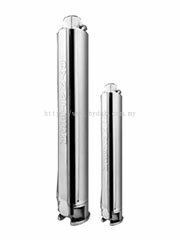 BYDAB INDUSTRIES SDN BHD added 6 new photos to the album. 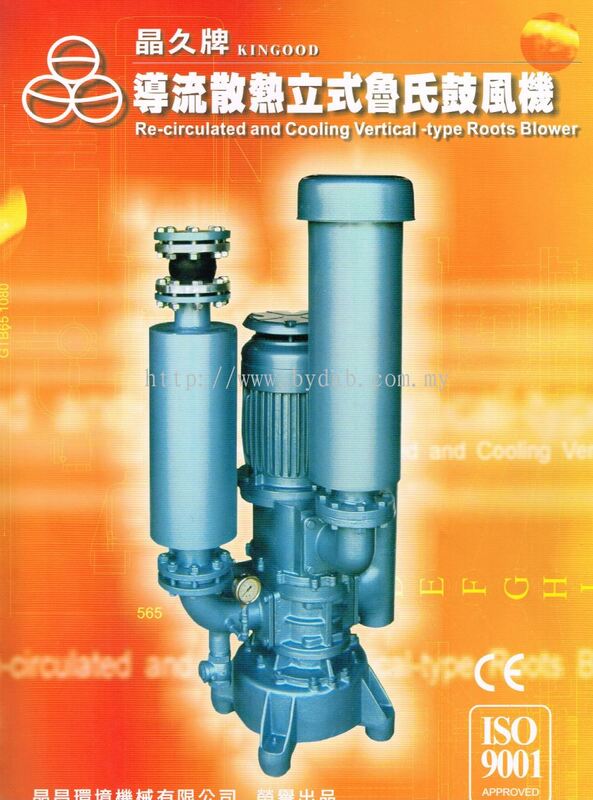 BYDAB INDUSTRIES SDN BHD Updated Company Profile — Topbar Banner. 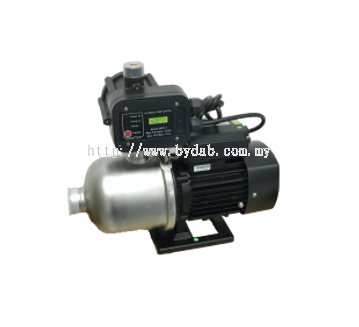 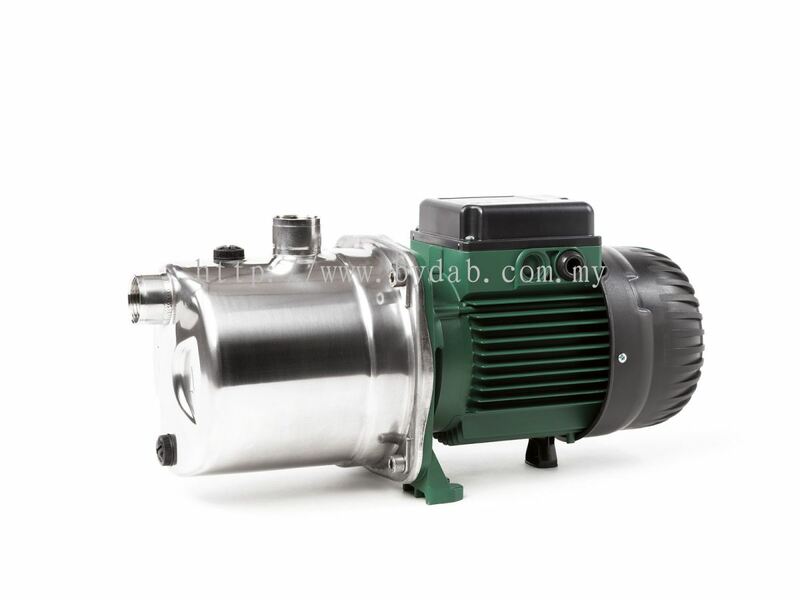 BYDAB INDUSTRIES SDN BHD added 14 new products in DAB CENTRIFUGAL PUMP - DAB AUTOMATIC BOOSTER SETS Category. 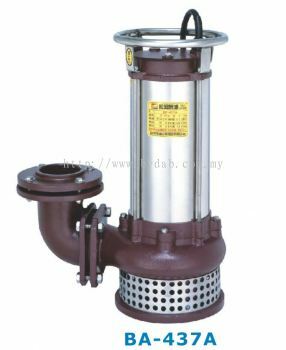 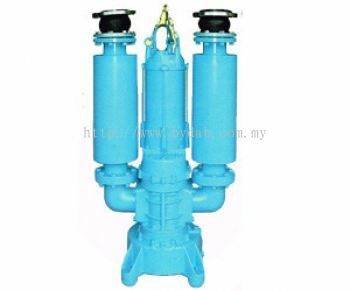 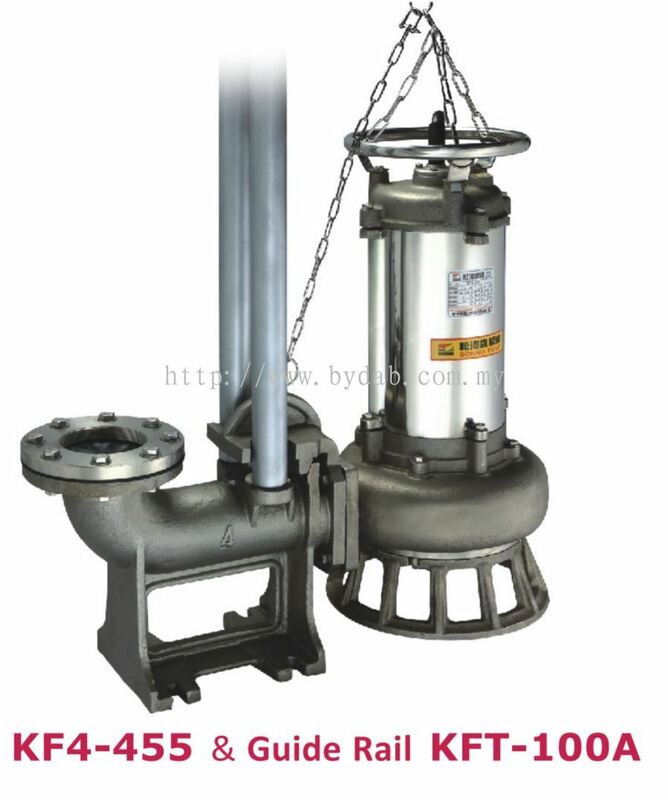 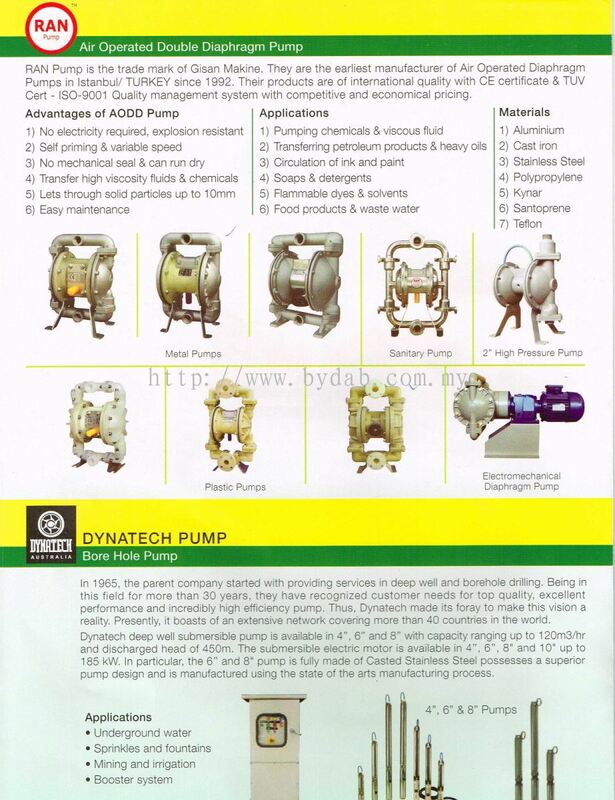 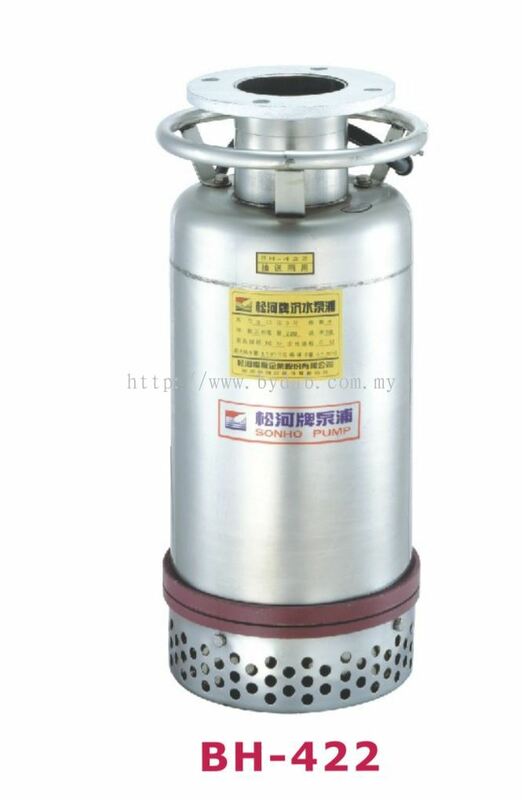 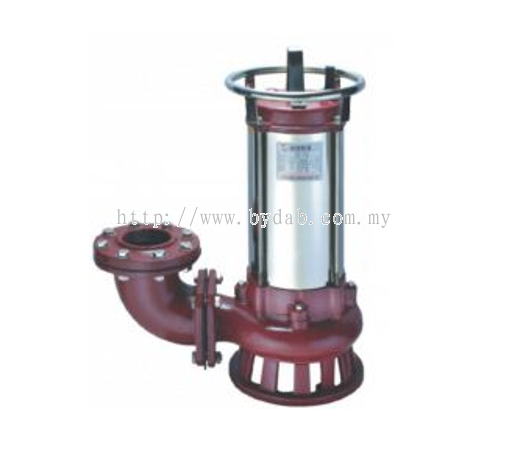 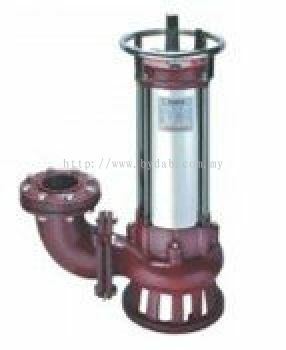 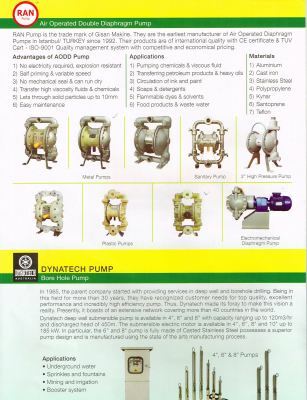 BYDAB INDUSTRIES SDN BHD added 3 new products in DYNATECH BORE HOLE PUMP Category. 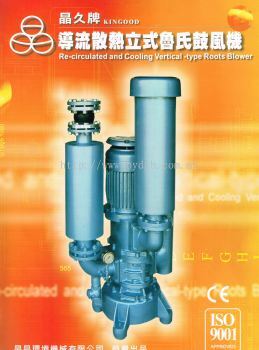 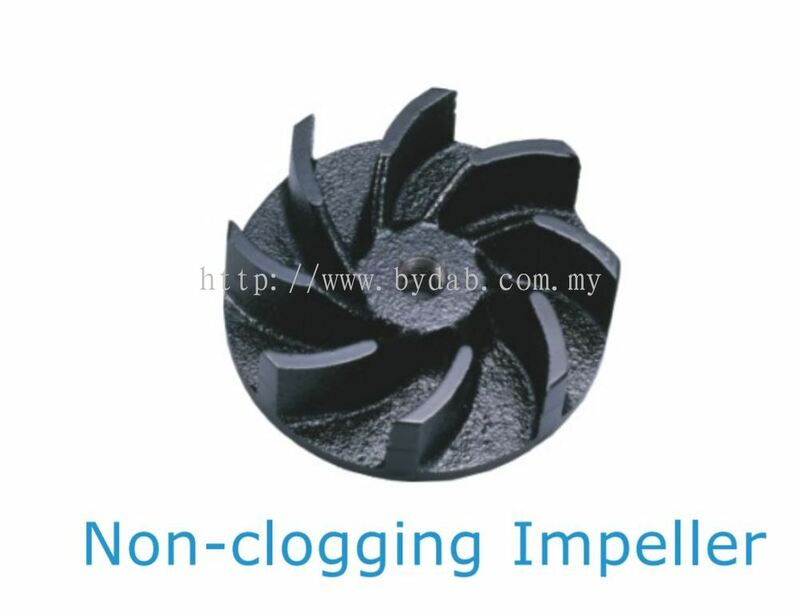 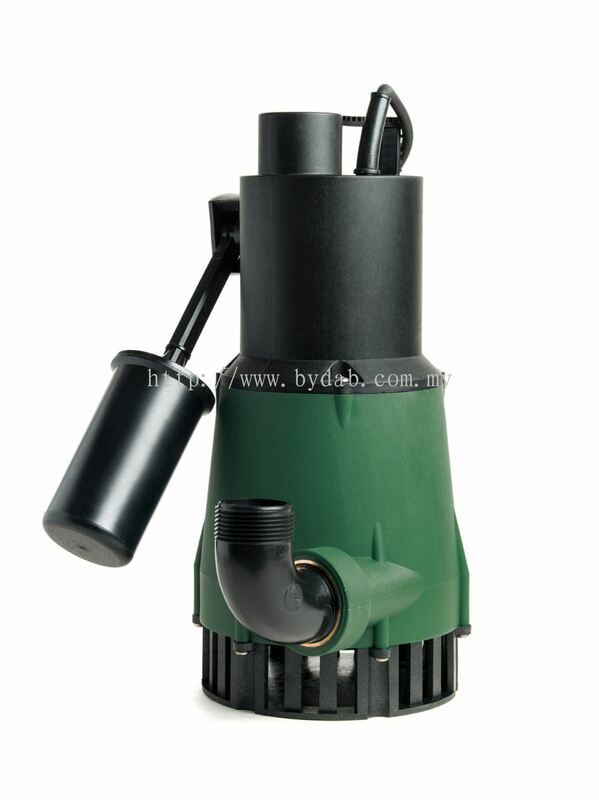 BYDAB INDUSTRIES SDN BHD added new product in KINGOOD ROOTS BLOWER - KINGOOD Submersible Roots Blower Category. 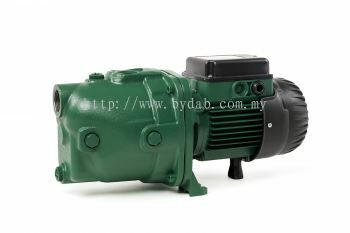 BYDAB INDUSTRIES SDN BHD added 3 new products in KINGOOD ROOTS BLOWER - KINGOOD Belt Driven Blower Category. 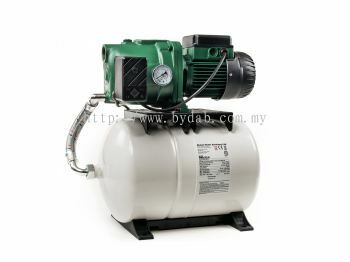 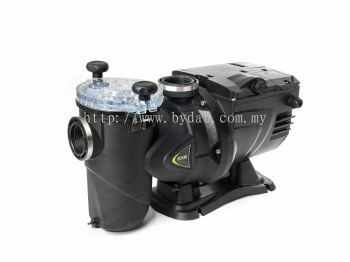 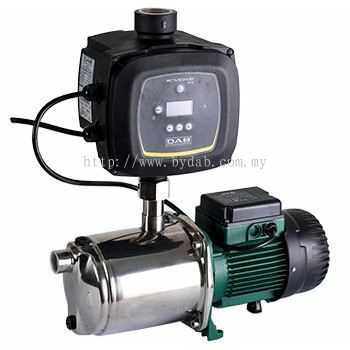 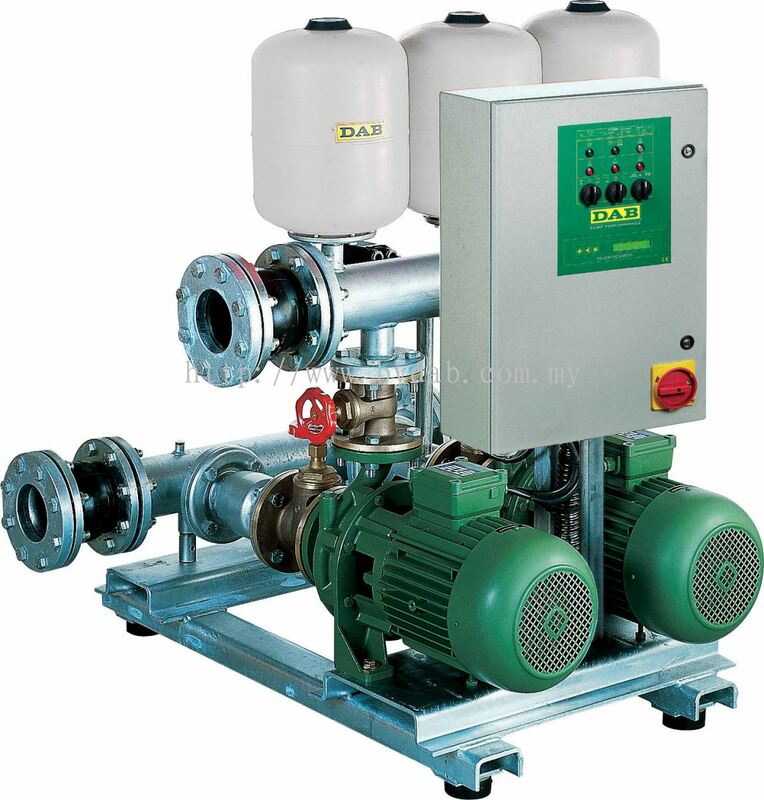 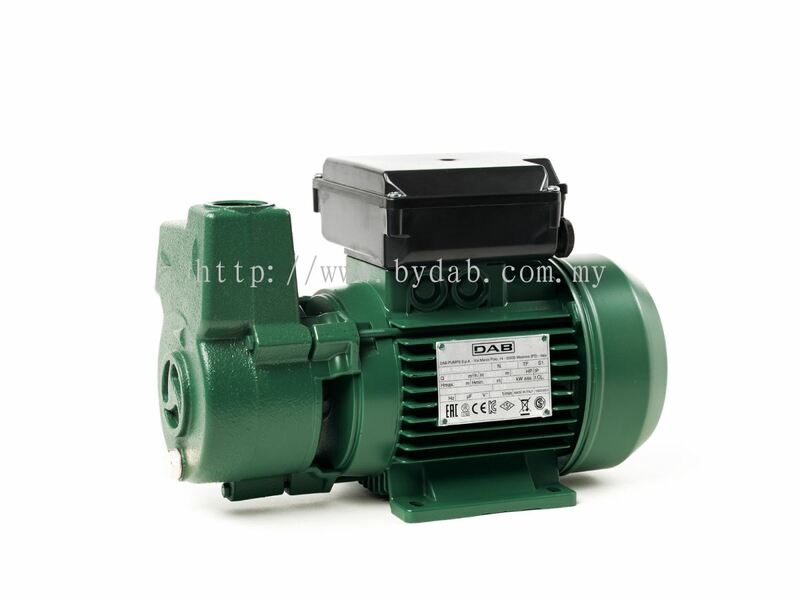 BYDAB INDUSTRIES SDN BHD added new product in RAN AIR DIAPHRAGM PUMP Category. 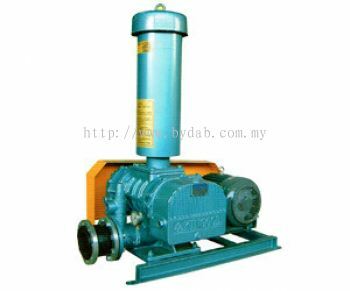 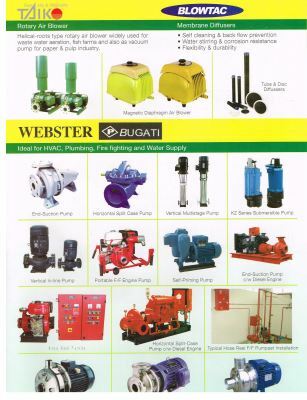 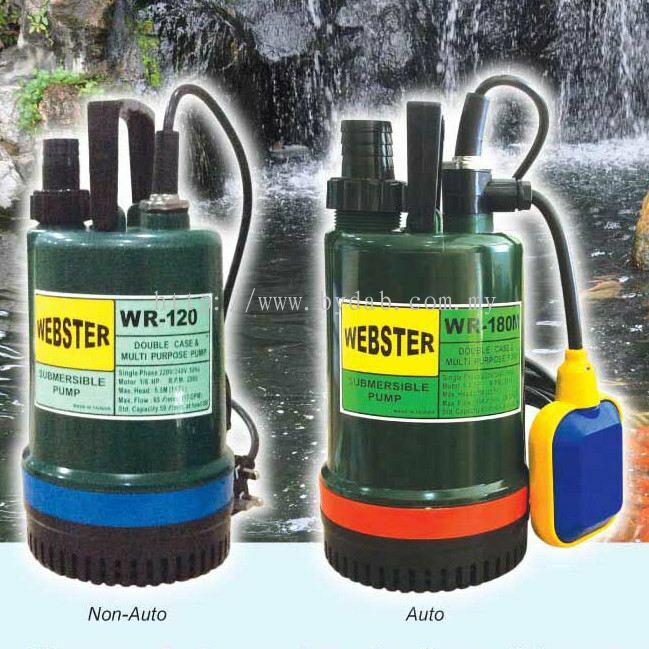 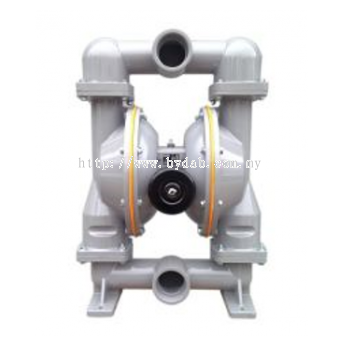 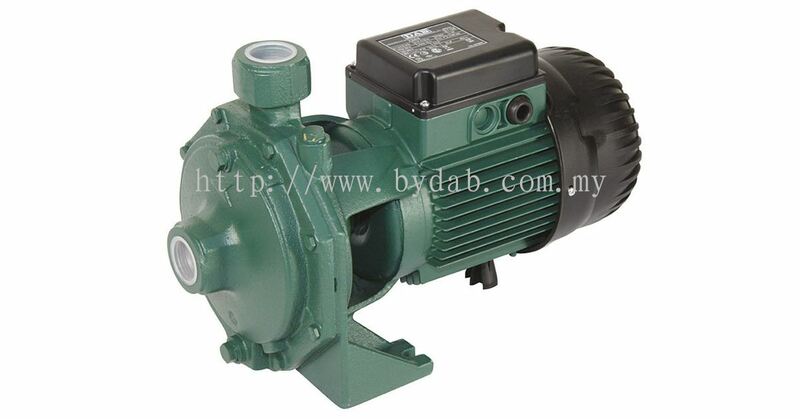 BYDAB INDUSTRIES SDN BHD added 8 new products in WEBSTER CENTRIFUGAL PUMP - WEBSTER Automatic Booster Pump Category. 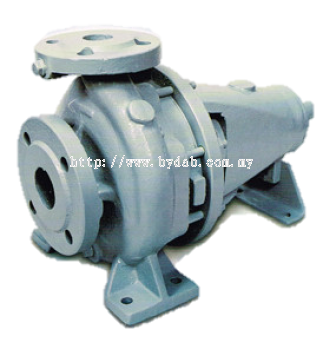 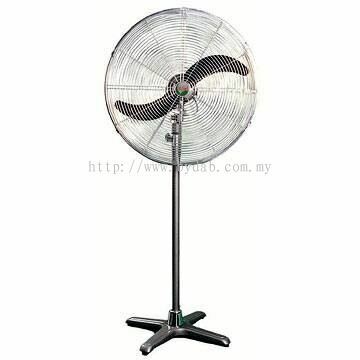 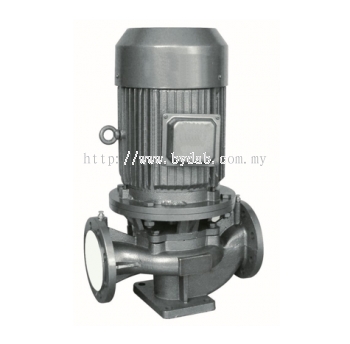 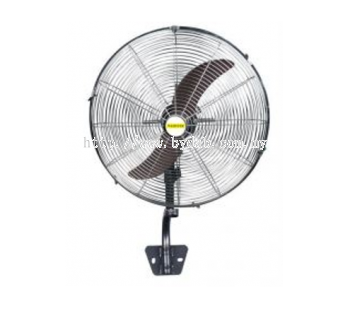 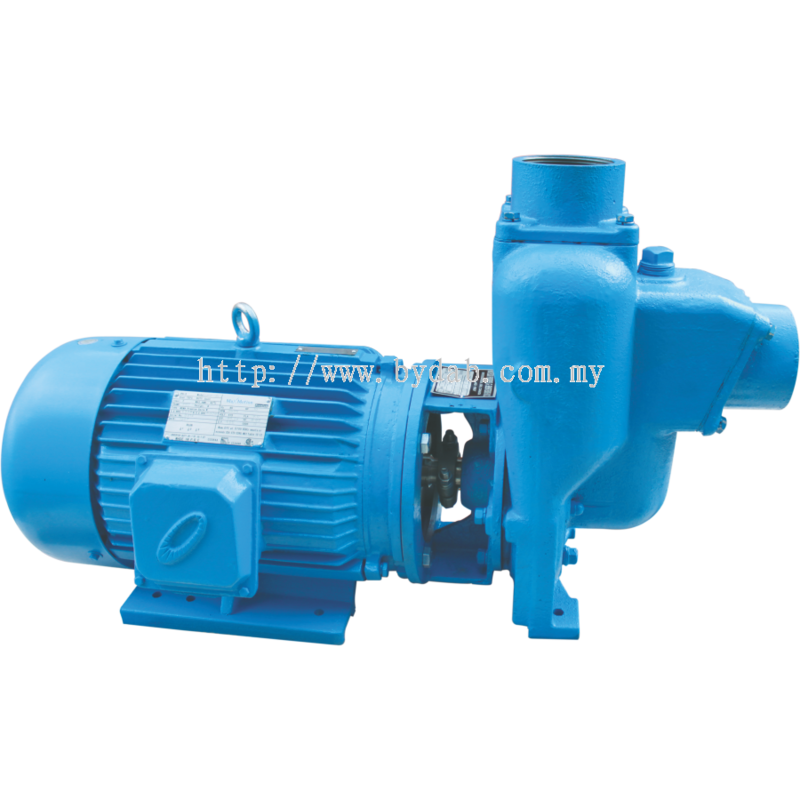 BYDAB INDUSTRIES SDN BHD added 2 new products in WEBSTER CENTRIFUGAL PUMP - WEBSTER 26�� Industrial Fan Category. 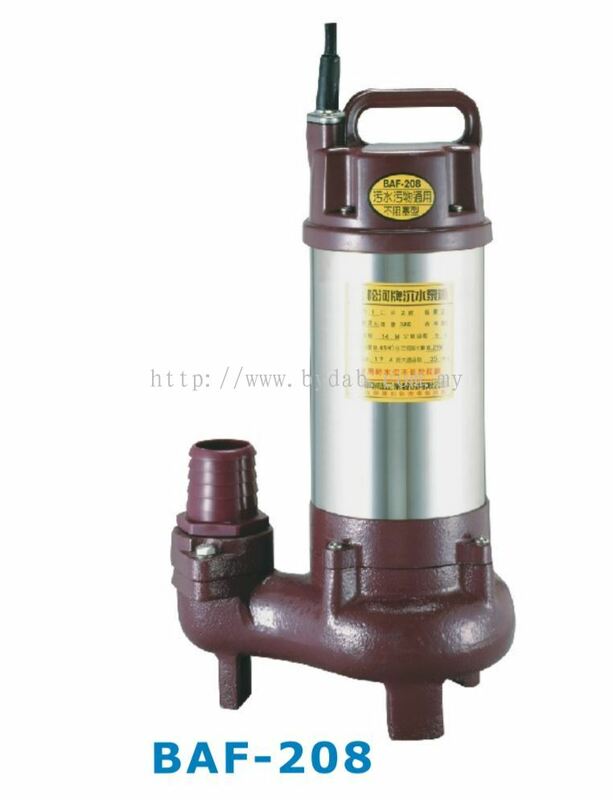 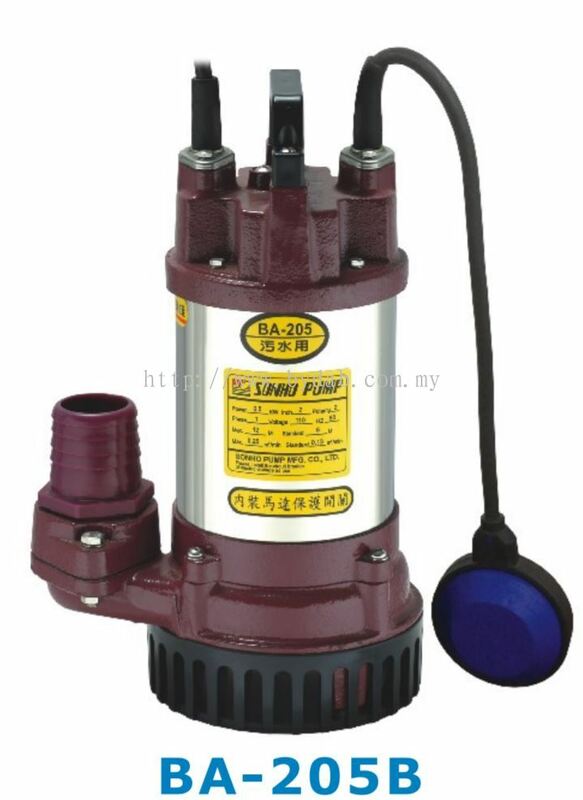 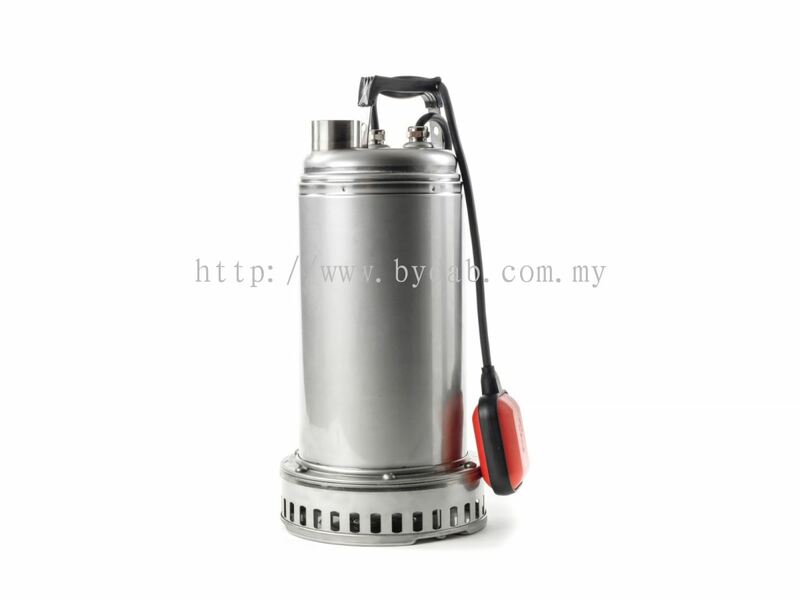 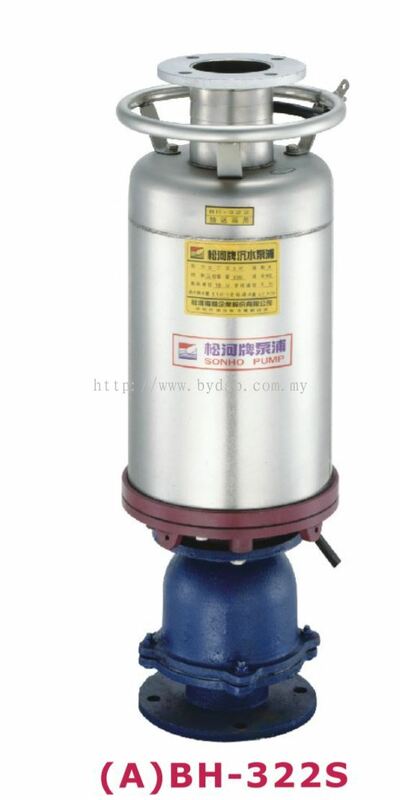 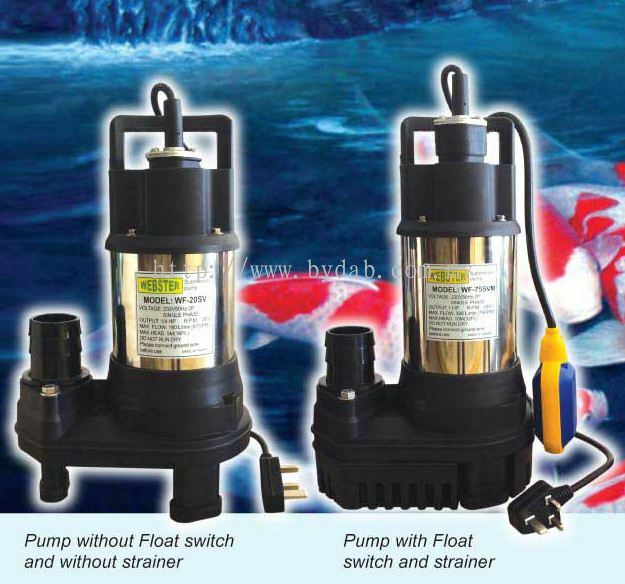 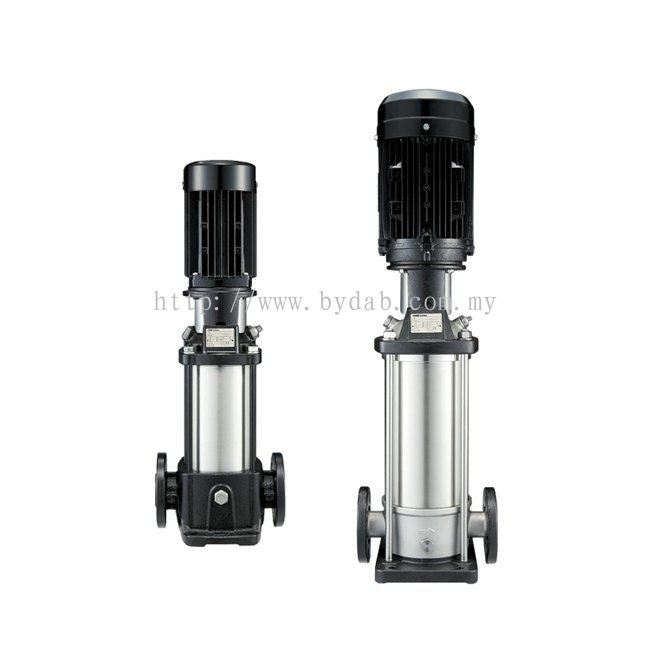 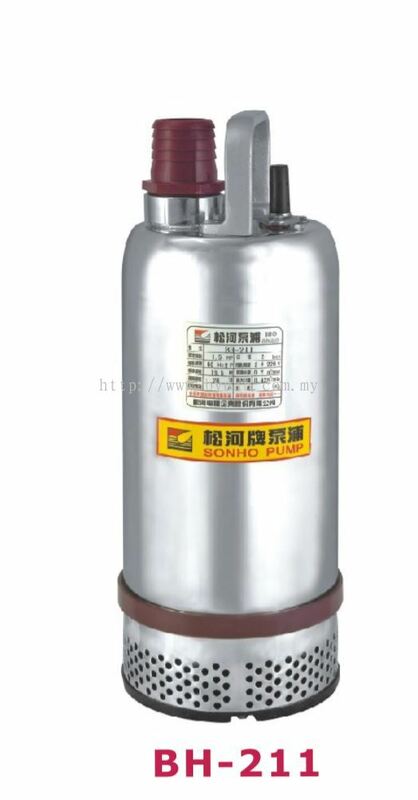 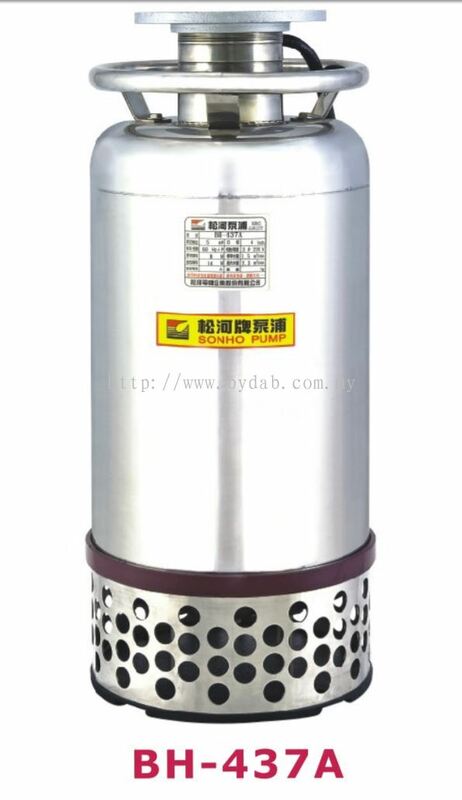 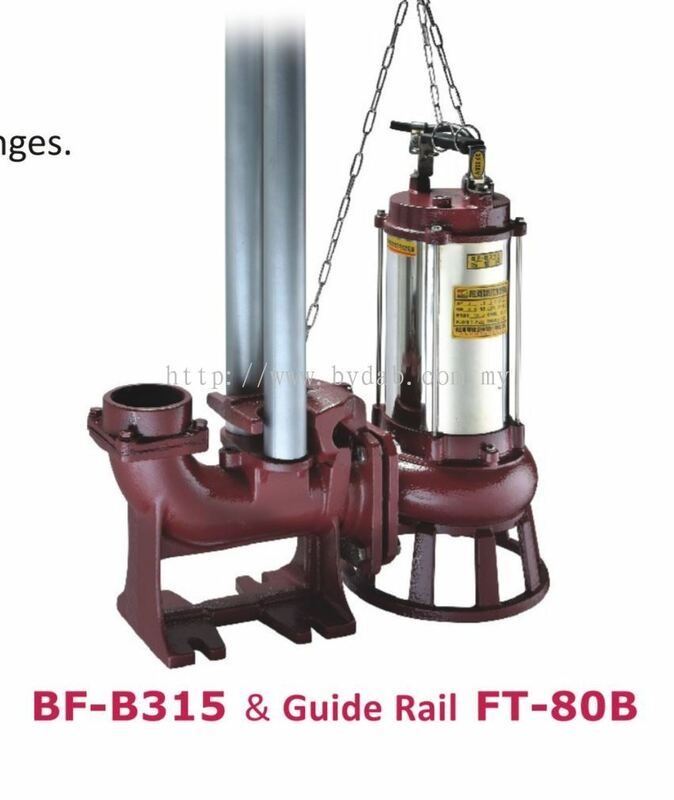 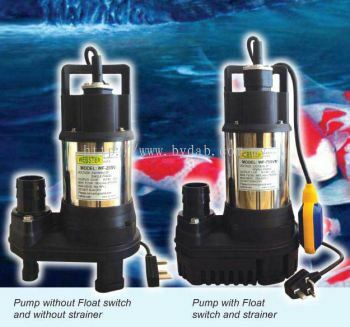 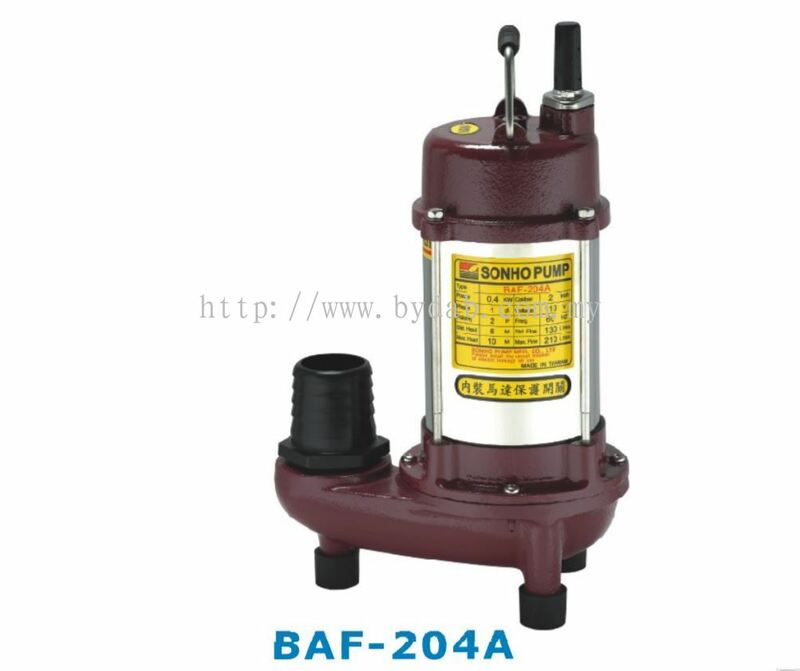 BYDAB INDUSTRIES SDN BHD added 15 new products in SONHO SUBMERSIBLE PUMP - SONHO Pump Category.